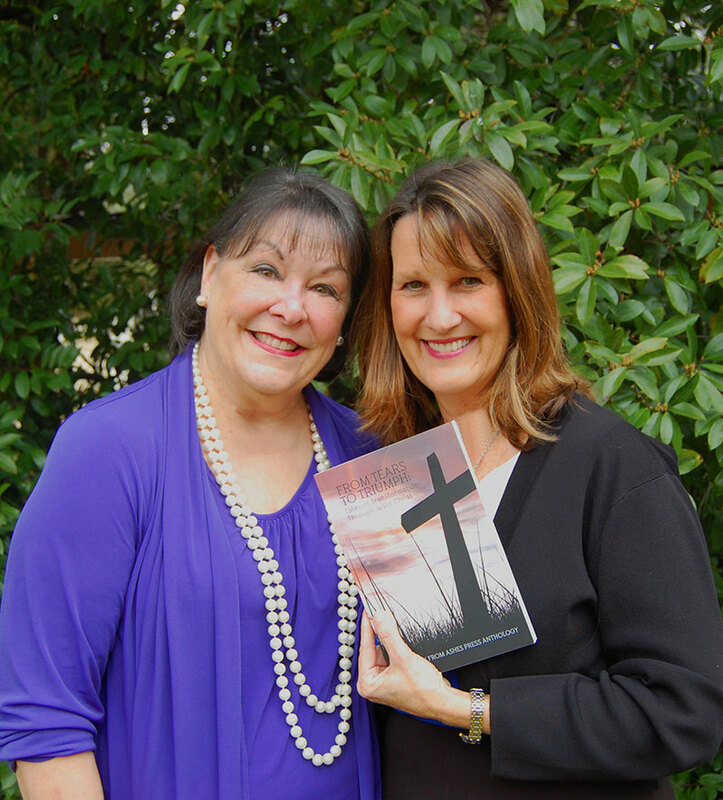 BAY COUNTY, FL – Two local business women/authors – Beverly Lewis of Beverly Speaks and Pat Sabiston of The Write Place – have been featured in the inspirational anthology FROM TEARS TO TRIUMPH: Tales of Transformation Through Jesus Christ published by Beauty From Ashes Press. The title contains 24 stories of hope, redemption, and recovery. Each story also describes how the individual’s life has been transformed in spite of their experiences through the love of Jesus Christ. “I believe all of us struggle, daily, in our walk with God to—listen, but more importantly—to obey His instructions. I often wonder what would have happened if I hadn’t obeyed when I got ‘The Call,’ but will we ever know that answer this side of heaven? Regardless, I believe the essay ‘When God Calls, It’s Never a Wrong Number,’ which is part of FROM TEARS TO TRIUMPH, will be a source of encouragement and reassurance, because I’m able to provide a strong, tangible witness of what God did in a very dramatic way,” said Pat, who is an award-winning author, motivational speaker, and writing instructor. She has published books, essays, short stories, articles, and interviews. As an Executive Trainer, Beverly’s messages center around leadership. Her story, “After the Wedding”, with nuggets from her journey of 37 years of marriage, echoes her belief that leadership begins in the living room. 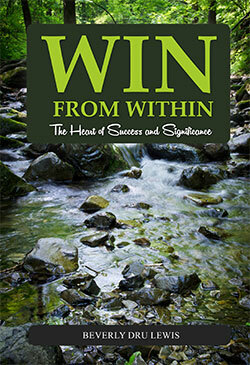 Beverly has also authored the non-fiction book, Win from Within: The Heart of Success and Significance, filled with timeless truths for a life well-lived. Her story in FROM TEARS TO TRIUMPH delves into how her faith in Christ has guided her and provided insight into God’s unchanging design for marriage. Both women can be reached through a search of Facebook or LinkedIn, and e-mail: Beverly@BeverlySpeaks.com or Patsabiston@irawriter.com for speaking engagements or to inquire about the book.